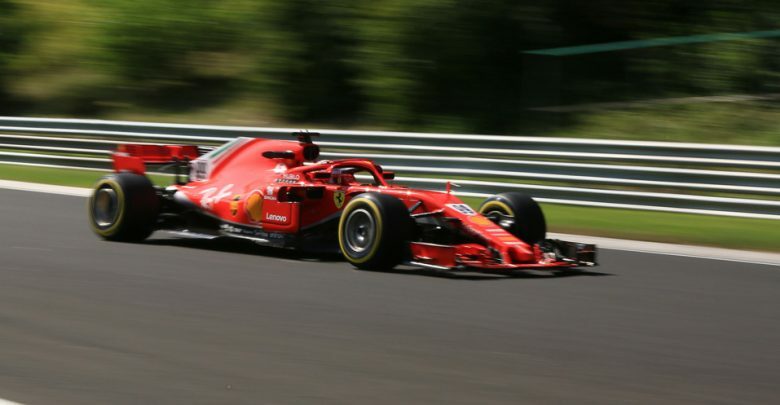 Testing – Ferrari’s Antonio Giovinazzi has ended the first day of the Hungarian in-season test as fastest man, setting a new track record in the process. Having ended the morning session on top as he returned to the cockpit of a Ferrari after his FP1 outing with Sauber last weekend, Giovinazzi was in fine form for the afternoon session. Heading out on track armed with the HyperSoft, he put in a laptime of 1:15.648. 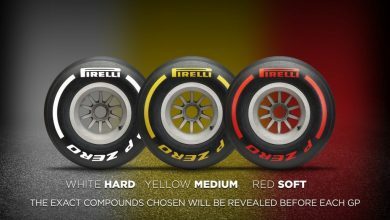 This is an unofficial lap record for the Hungaroring circuit, and is a quicker lap than anything managed by either race driver Sebastian Vettel or Kimi Raikkonen over the race weekend – although they only had access to the UltraSoft as the quickest tyre compound available. The time was to remain unbeaten by the time the chequered flag showed at 6pm local time, mostly due to dry running being curtailed in the afternoon. 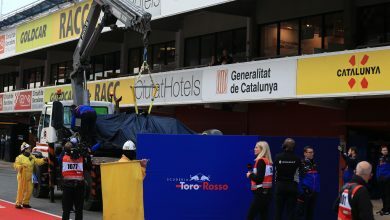 Sean Gelael, testing on behalf of Pirelli with a Toro Rosso, crashed at Turn 11 and brought out the red flags. While he was physically unharmed, the car was damaged and resulted in the day ending early for Pirelli. However, with rain hitting the track with two hours to go, track time was minimal with only McLaren’s Lando Norris, Red Bull’s Daniel Ricciardo and Giovinazzi returning to the wet circuit. It was Ferrari power in second place at the end of the day too, as Sauber’s Marcus Ericsson improved his time in the afternoon to 1:18.155 on the same tyre compound, some 2.5 seconds off the pace of the factory team. Brendon Hartley was another afternoon improver as he rose to P3 for Toro Rosso, with his best time of 1:19.251 also set on HyperSofts. Lando Norris was up next for McLaren, finishing P4 with his best time set on Softs. George Russell was P5 for Mercedes, having put in the fewest laps of any driver – he only completed 49 laps in total. His best time of 1:19.781 was set on SuperSofts. 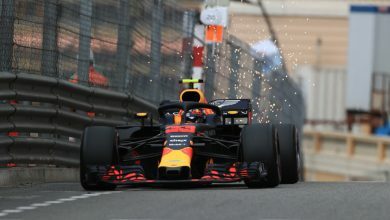 Daniel Ricciardo wound up the day in P6 on UltraSofts for Red Bull, ahead of Nicholas Latifi’s Force India. 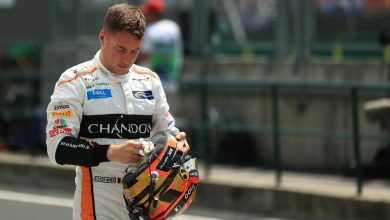 Nico Hulkenberg was P8 for Renault, Oliver Rowland P9 for Williams, and the hapless Gelael P10 in the Pirelli Toro Rosso. Click here to see the full testing timesheet from Day 1 at the Hungaroring. 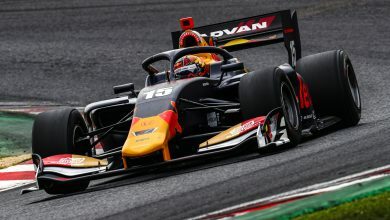 Several teams also took the opportunity to trial the new 2019 spec front wings on Tuesday. Aimed at improving the ability of the cars to follow each other, Williams, Force India & Red Bull all headed out with the wider, simpler front ends to try them out.